Edinburg North standouts Tristan Peña and Beth Ramos are among the nominees for boys and girls Cross Country Athlete of the Year. 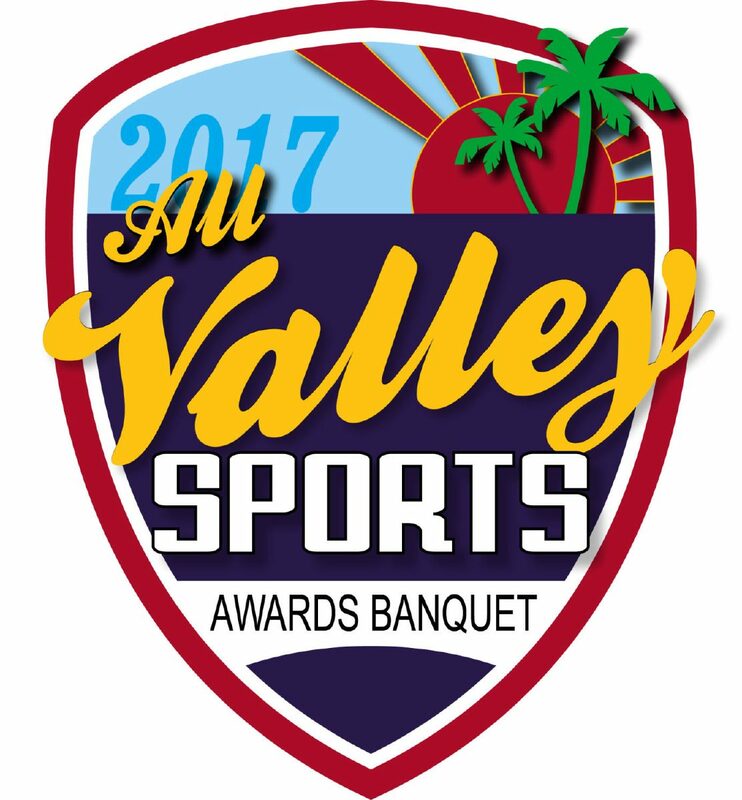 The winners will be announced at the 2017 All-Valley Sports Awards Banquet on June 10 at Mario’s Banquet & Conference Center in Mission. Former San Antonio Spurs forward Robert Horry will be the keynote speaker. >> Daniel De La Cruz, Donna North: De La Cruz came in third at the Class 5A Region IV meet and led his team to a second-place finish at the UIL Class 5A state with a 14th-place individual finish. >>Brandon Gracia, Rio Grande City: Gracia consistently had the lowest times in the Valley. He came in second at the Class 5A regional meet and finished first at the District 31-5A meet to mark his fourth win of the season. 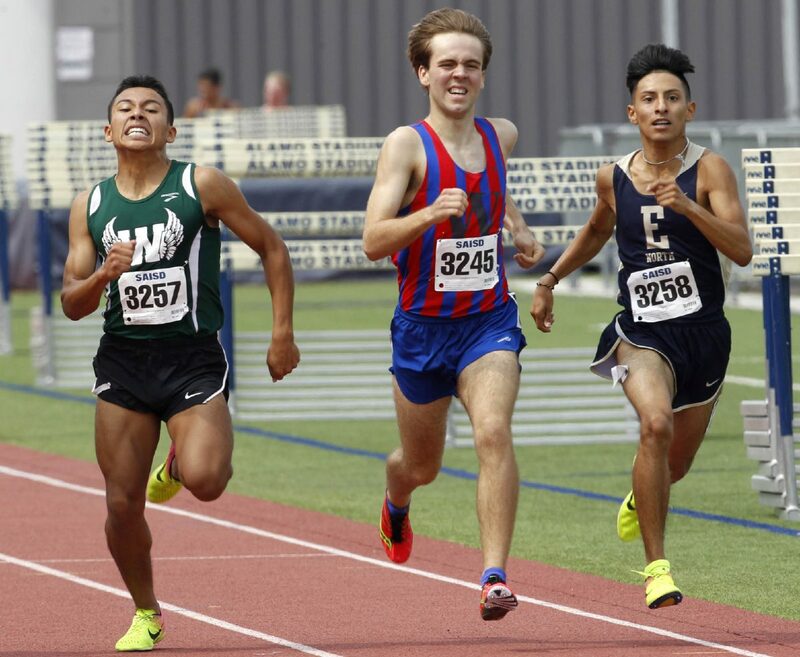 >>Tristan Peña, Edinburg North: Peña finished ninth at the Class 6A Region IV meet and qualified for state. At the state meet, Pena picked up a 16th-place finish. >>Beth Ramos, Edinburg North: Ramos finished first at the Class 6A Region IV meet and came in 24th at state. She was plagued by injures but won all but two of the races she competed in. 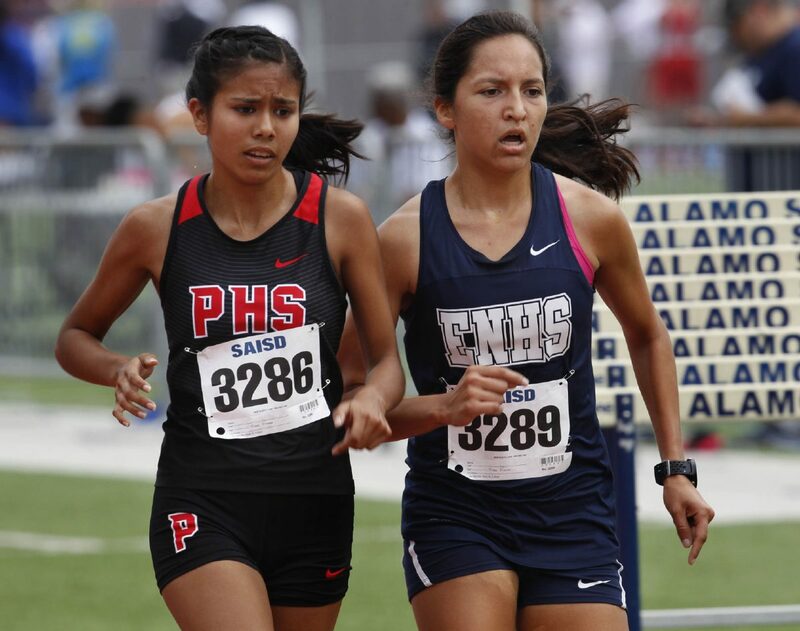 >>Brianna Robles, La Joya Palmview: Robles came in seventh at the UIL Class 6A state meet, making her by far the best Valley finisher at the state meets, boys or girls, 6A or 5A. She also posted five wins and two second-place finishes on the season. >>Tina Sierra, La Feria: Sierra capped off her high school career by winning the individual title at the District 32-4A meet. She took gold in the Class 4A Region IV meet in Corpus Christi and came in sixth place at the UIL state meet in Round Rock. Tickets for the catered banquet, which will run 6 to 8 p.m., will be available soon at a cost of $40 per person. Sponsorship opportunities are still available. For more information, contact Marcia Kitten at 956-683-4463.